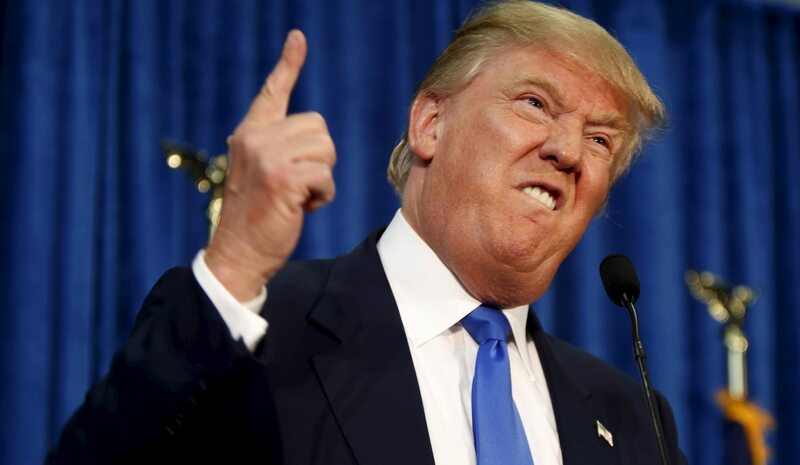 Somalia's Islamist militant group al Shabaab has released a recruitment film in the form of a documentary about racial injustice in the United States featuring Republican presidential candidate Donald Trump, SITE Monitoring reported on Saturday. By Reuters. Trump, the billionaire developer, former reality TV star and Republican front runner, was shown in the 51-minute film making his December call for the United States to bar all Muslims from the country as his supporters cheered. It was shown between two clips of militant leader Anwar al-Awlaki, killed in a drone strike in Yemen in 2011, saying Muslims in the United States would face a choice between leaving for Islamic countries or staying at home to fight the West. Trump’s call to ban Muslims from entering the United States has been widely condemned by American politicians. It has also provoked an international uproar and led to criticism that his views could be used as propaganda by Islamist militants.